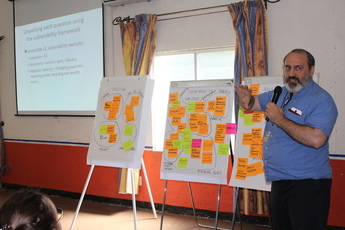 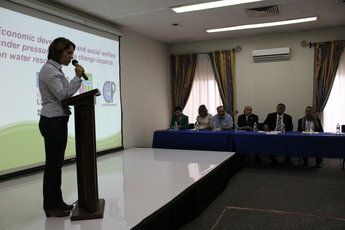 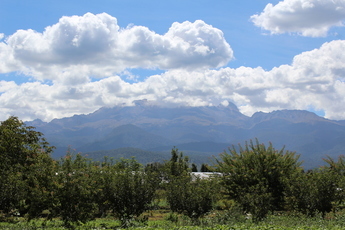 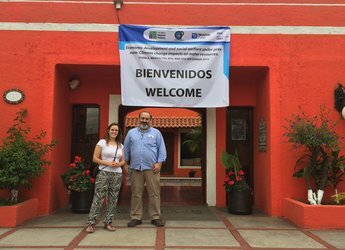 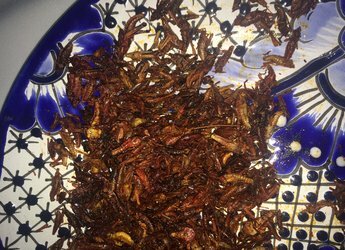 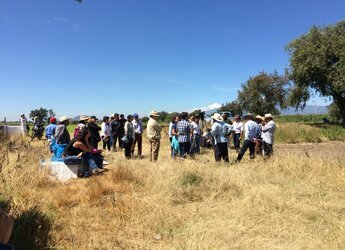 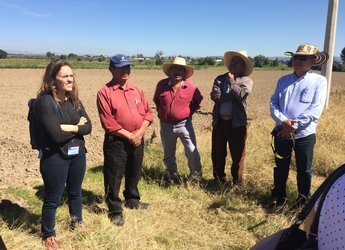 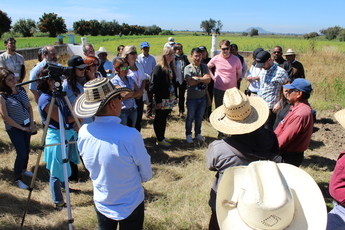 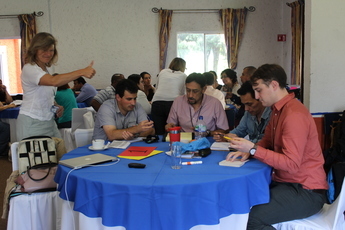 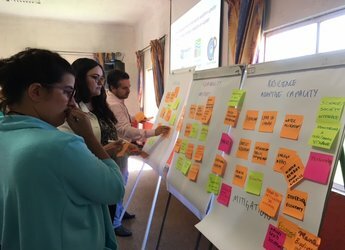 Photographs from British Council Researcher Links Workshop, Mexico, September 2016. 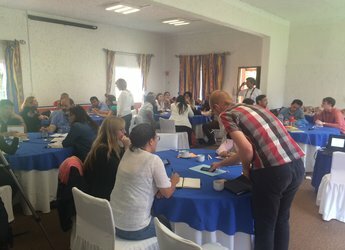 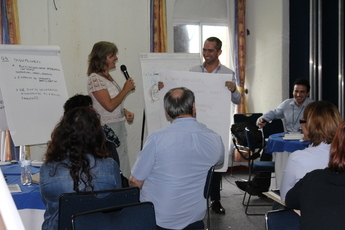 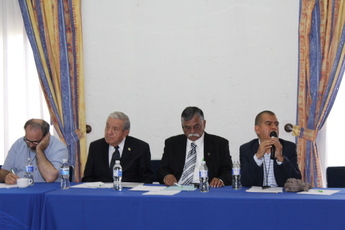 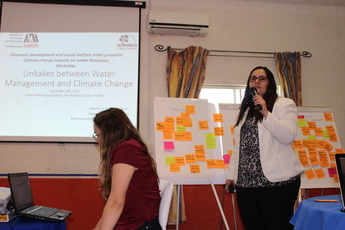 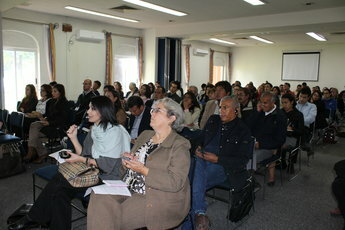 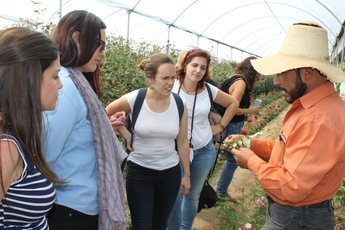 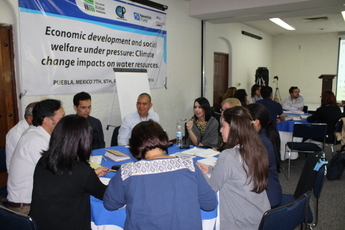 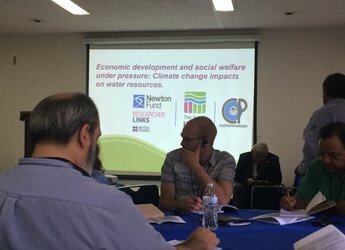 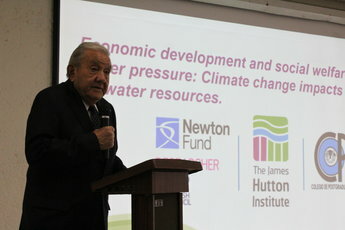 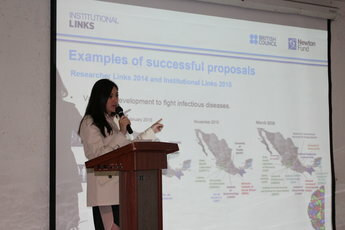 Under the Researcher Links scheme offered within the Newton Fund, the British Council, the James Hutton Institute and Colegio de Postgraduados (COLPOS, Campus-Puebla), held a workshop on the above theme in Puebla, Mexico on 7, 8 and 9 of September 2016. 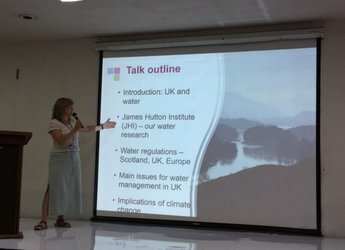 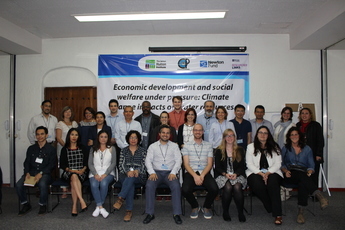 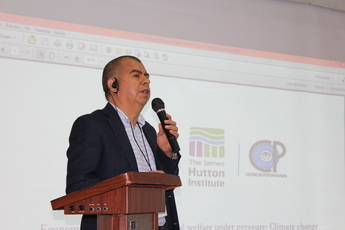 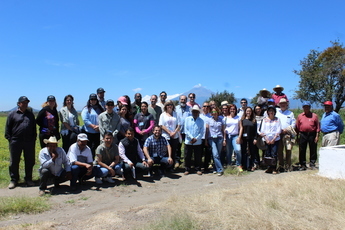 The workshop was coordinated by Prof. Alison Hester (James Hutton Institute, UK) and Dr. Javier Ramirez (COLPOS, Mexico), with contributions from other leading scientists and Early Career Researchers from institutions across Mexico and the UK.